The Themes for Brotherhood is a hardbound, 170 page handbook designed to educate current and potential members of Sinfonia alike on Fraternity history. 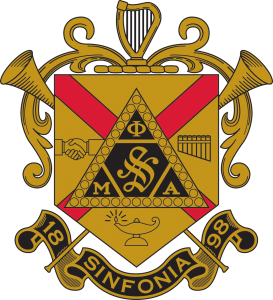 Phi Mu Alpha Sinfonia is the world’s oldest and largest secret national fraternal society in music, founded in 1898 by musicians who established the foundations of music com-position, performance, and education in America. 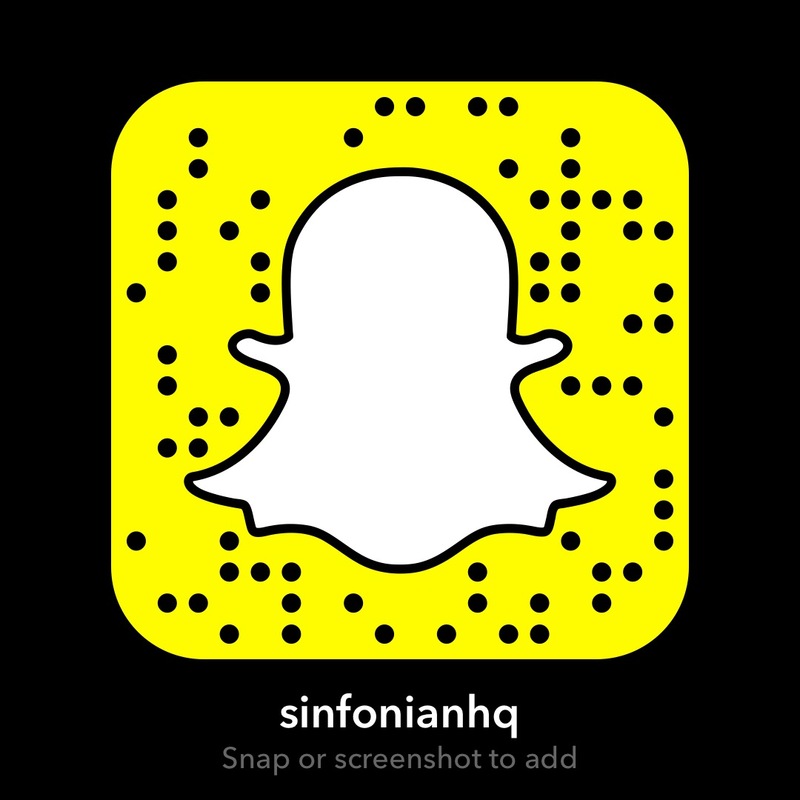 Since that time Sinfonia has worked to instill in musical students high ideals, a true spirit of Brotherhood, and dedication to excellence and artistic integrity in music. 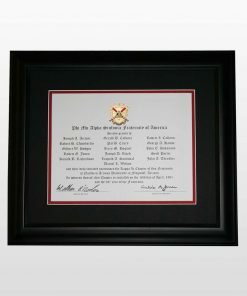 The Fraternity has for its ideal the uplift of mankind with the beauty and power of music, an ideal that is expressed through chapters, alumni associations, and individual Sinfonians in works of composition, performance, education, research, charity, and service. 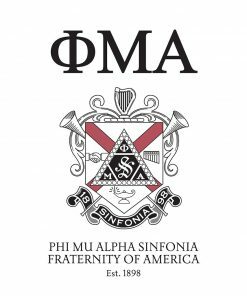 Phi Mu Alpha Sinfonia is comprised of a diverse group of over 150,000 brothers, which includes both professional musicians as well as those pursuing other careers while maintaining lifelong activity in music. 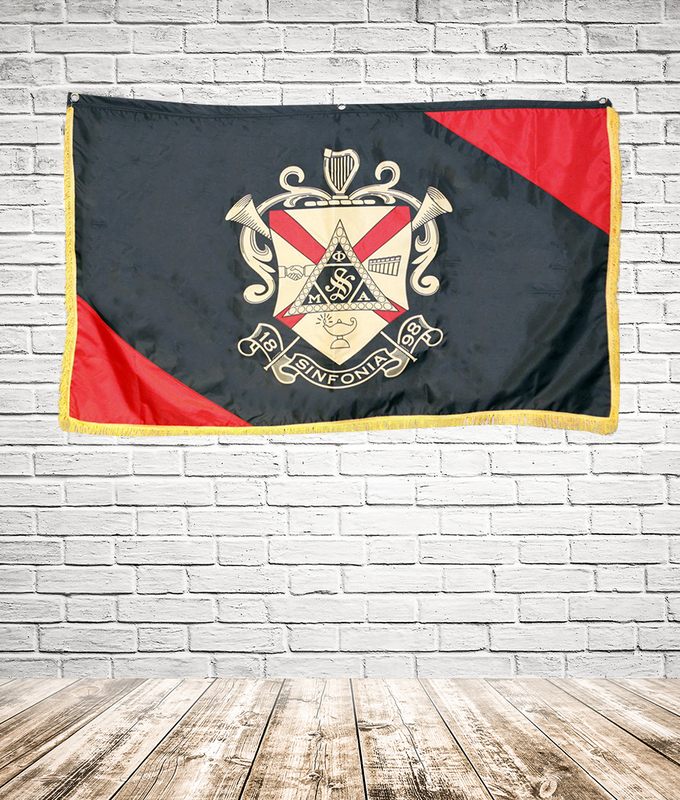 The opportunity of becoming a Sinfonian is open to any man who, through a love for music, can assist in the fulfillment of our Fraternity’s Object and ideals either by adopting music as a profession, or by working to advance the cause of music in America. For many years it has been the Fraternity’s practice to provide an educational manual for its members. 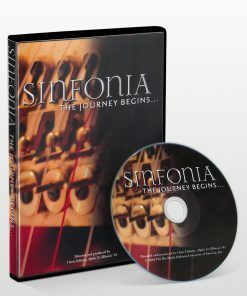 A Sinfonia Handbook was first published in 1948, the year of Sinfonia’s fiftieth anniversary, and was continued until 1970. 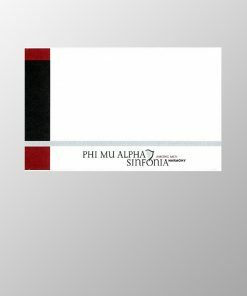 The Fraternity also published The Pledge Manual of Phi Mu Alpha Sinfonia Fraternity (1953-1966) and a three volume set entitled Prelude and Introduction to Sinfonia (1968-1973). 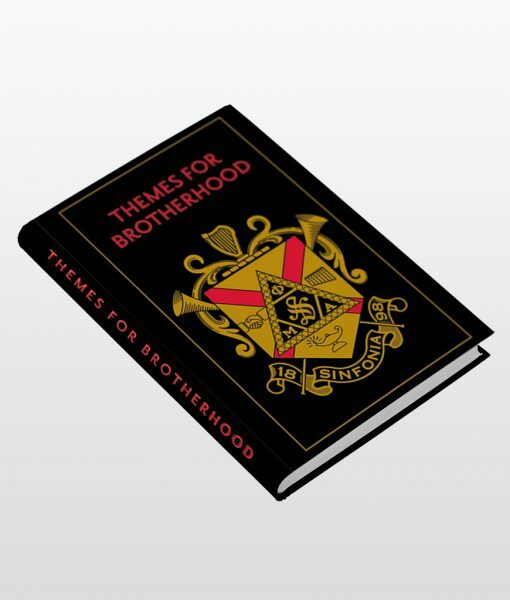 The Handbook, Pledge Manual, and Prelude were followed by Themes for Brotherhood, which premiered in 1971. 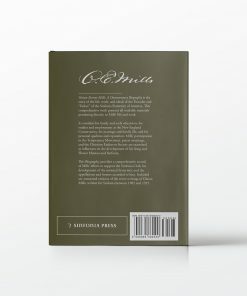 This manual was prepared to be useful both before and after initiation. 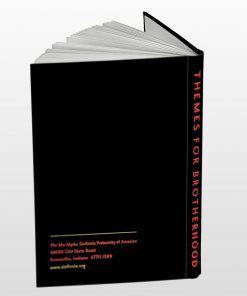 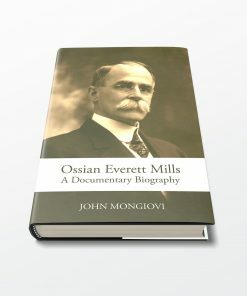 Just as the first Handbook was published at a time of retrospective interest in the Fraternity’s history, this current edition of Themes arrives after decades of work on the part of many brothers has uncovered keys to understanding Sinfonia’s origins and mission that had been lost or over-looked for much of the Fraternity’s existence. 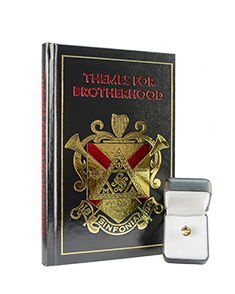 The result is an expanded resource that provides the foundations of a fraternity education program, as well as materials on the history, Object and ideals of Sinfonia that a brother can explore throughout his lifetime. 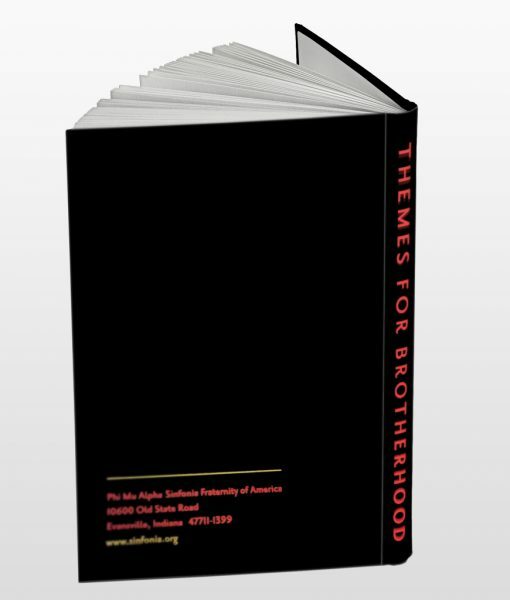 If you use Themes for Brotherhood now and in the future, then it has successfully accomplished its objective.